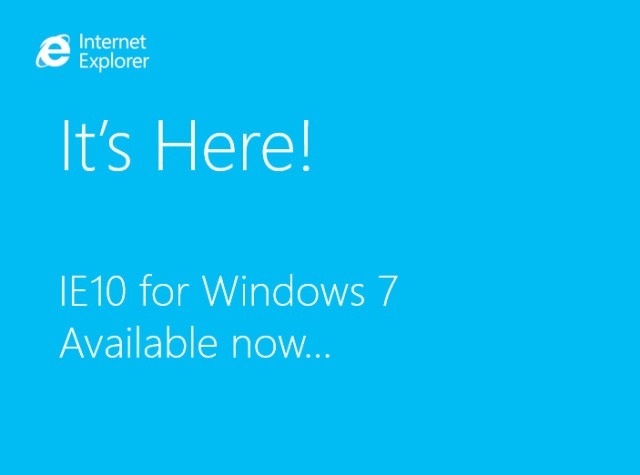 Today Microsoft finally releases Internet Explorer 10 for Windows 7. Internet Explorer is 20% faster for real world web sites and there is also a 60% increase in support modern web standards. 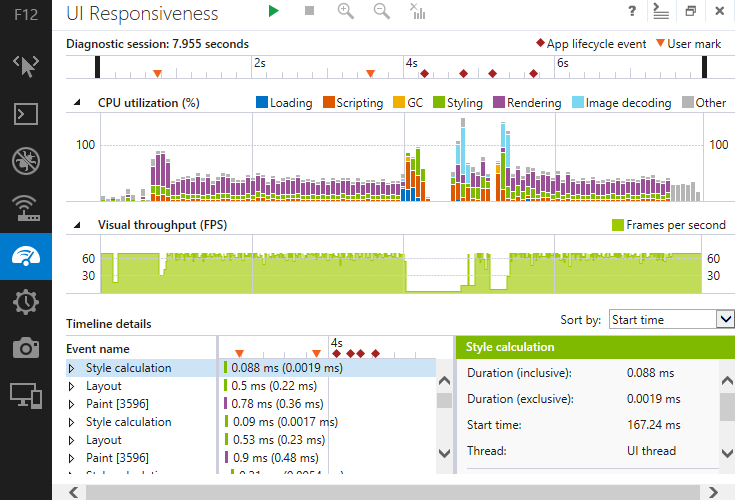 The biggest news on the Windows 7 front is performance. IE 10 for Windows 7 in the real world is 20 percent faster than IE 9. We spent a lot of time on this.